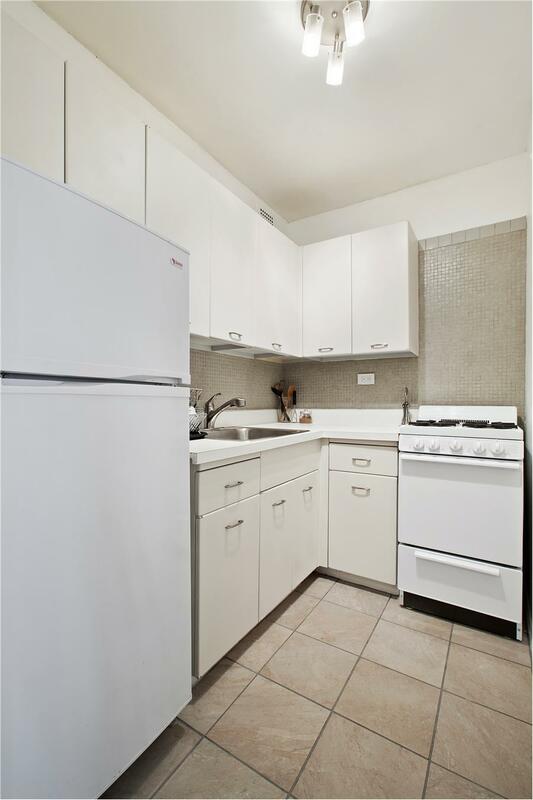 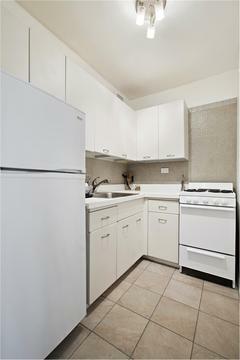 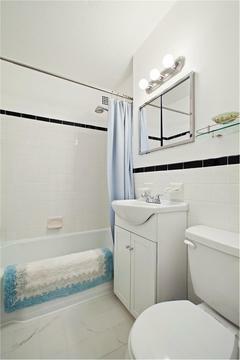 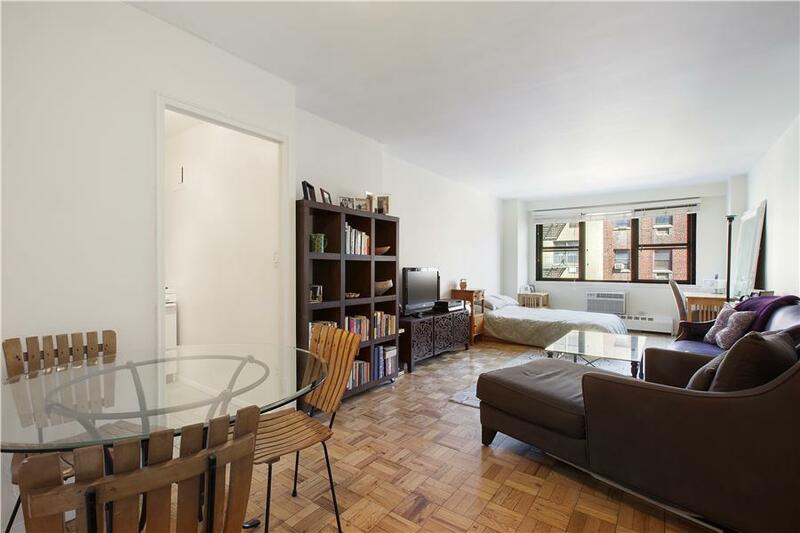 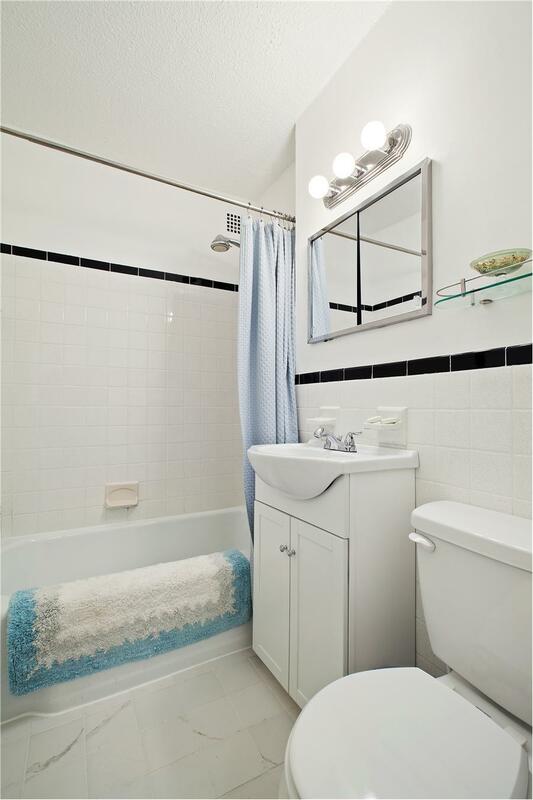 North facing studio with updated kitchen and bath in one of the best locations in the city. 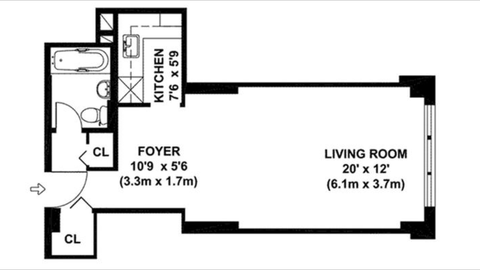 Separate kitchen and plenty of closet space throughout. 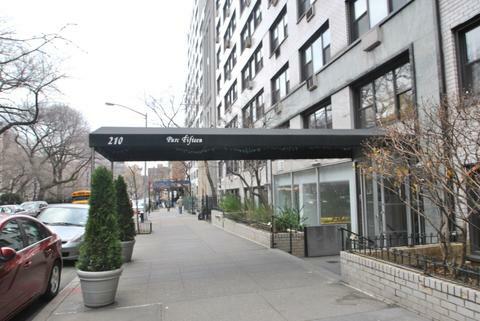 Full service building offers 24 hour doorman with full staff and live-in super. 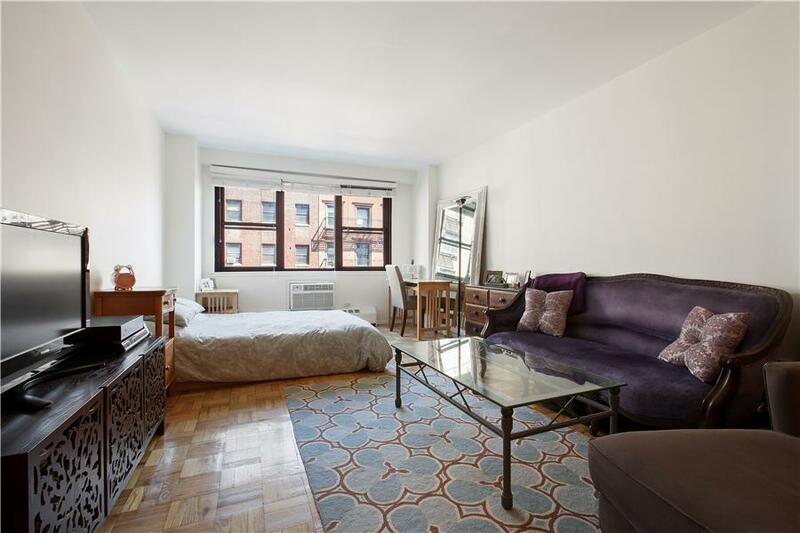 The building is located in the desirable neighborhood of Gramercy/Union Square and offers all the amenities of a roof deck, gym, garage, bicycle room, laundry, renovated modern lobby and elevators. The building is located across the street from a beautiful park and steps away from transportation, restaurants, Farmers Market/Union Square, Whole Foods, and Trader Joe's. 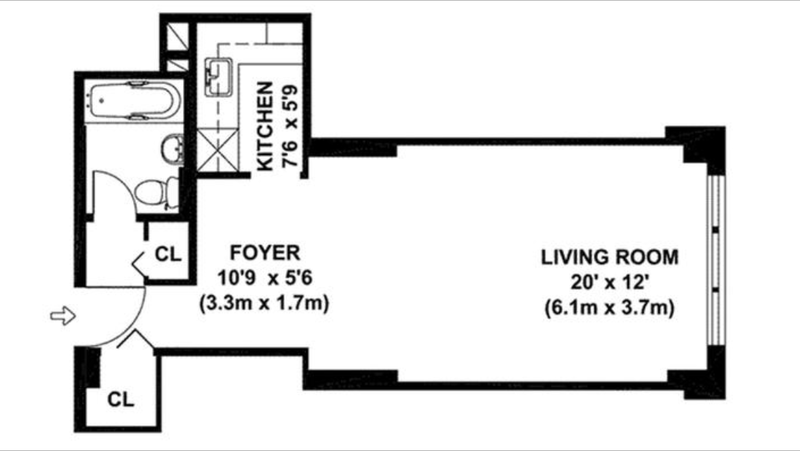 Co-purchasing and subletting is allowed.